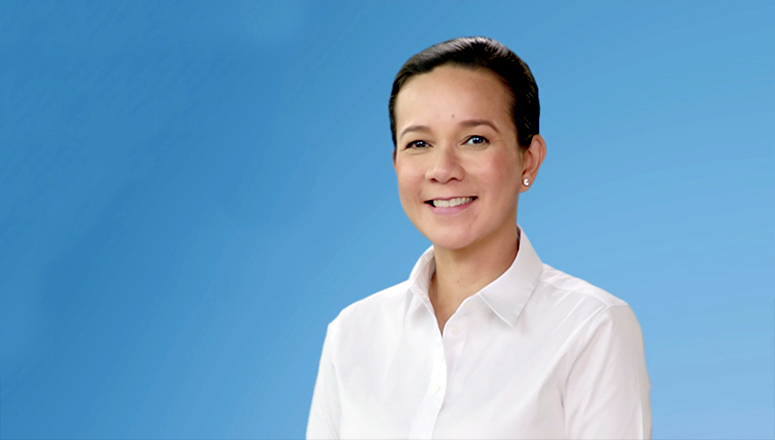 Grace Poe also shares her joy in having the celebration of Global Entrepreneurship Week in the Philippines that inspire the Filipino Youth of today to have a keen interest in business and the economy. 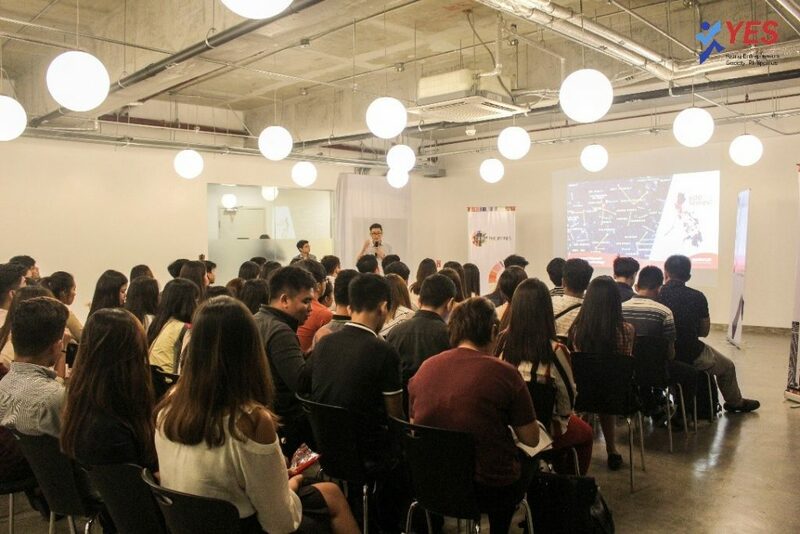 In her letter, she urges to raise awareness in entrepreneurship, “I urge all the participants to collaborate in solidarity with your peers in order to learn all the lessons and values that are significant in the world of entrepreneurship”. 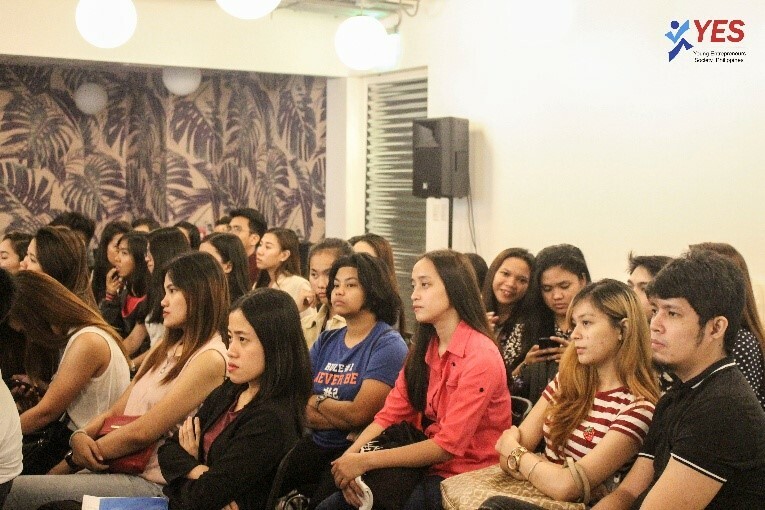 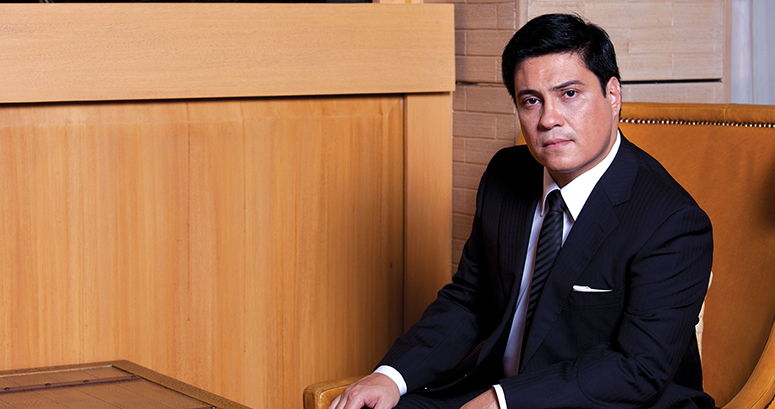 A businessman himself, Senator Juan Miguel Zubiri expressed his support for this year’s Global Entrepreneurship Week. 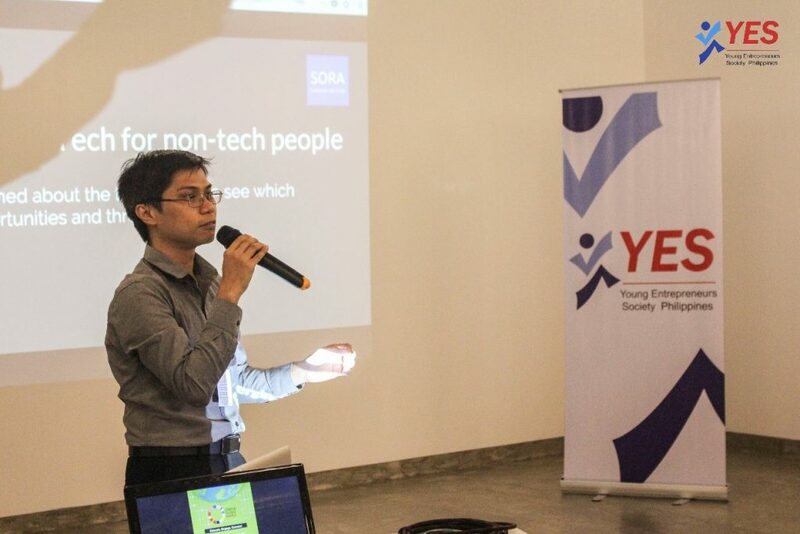 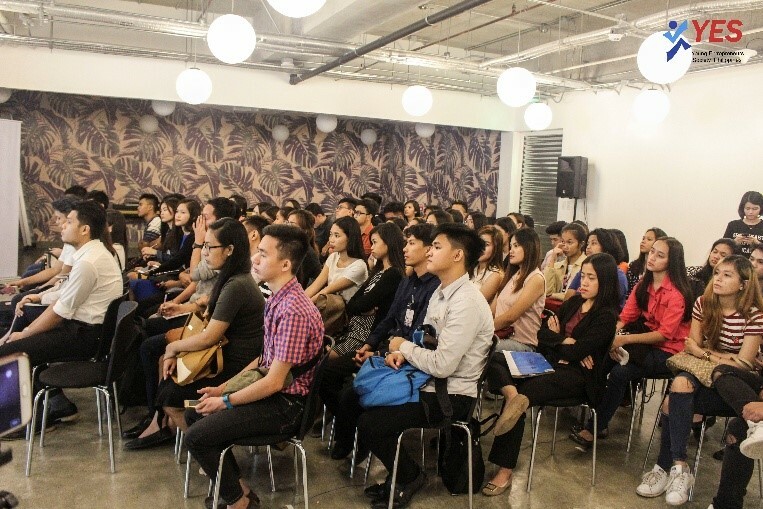 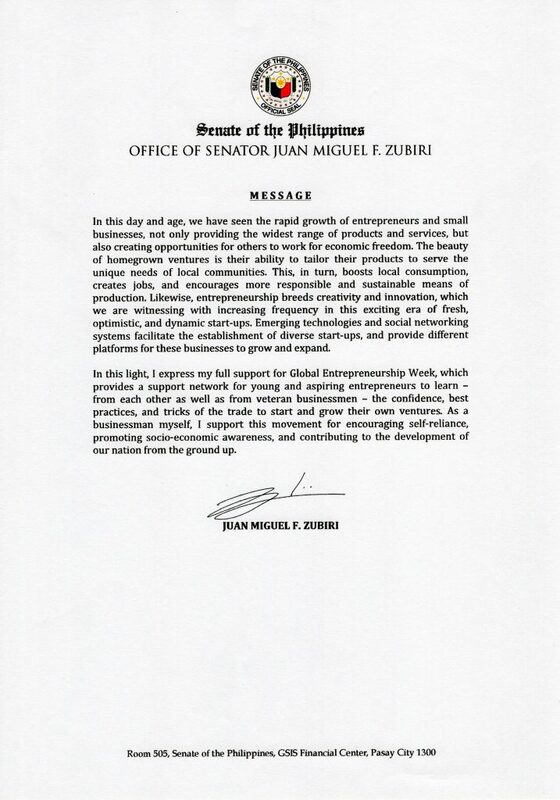 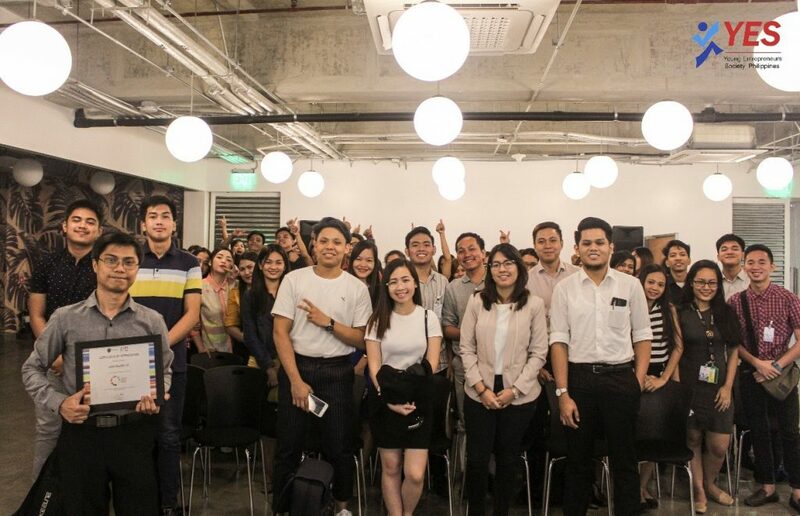 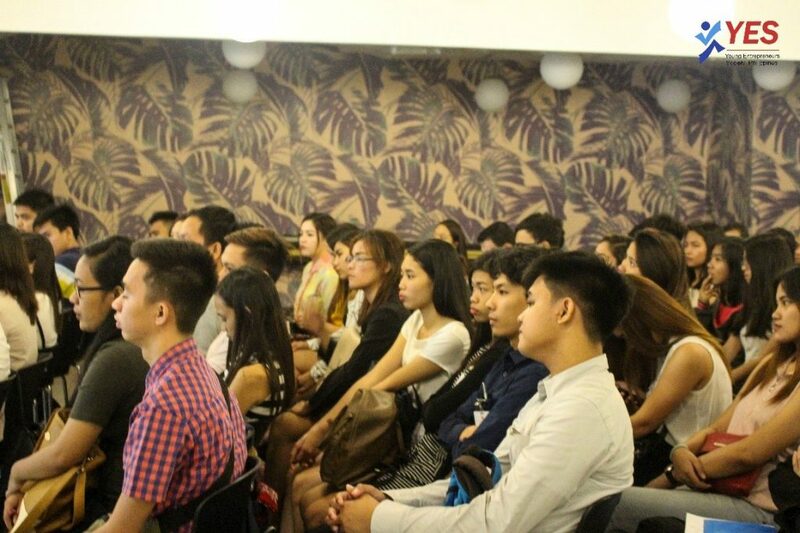 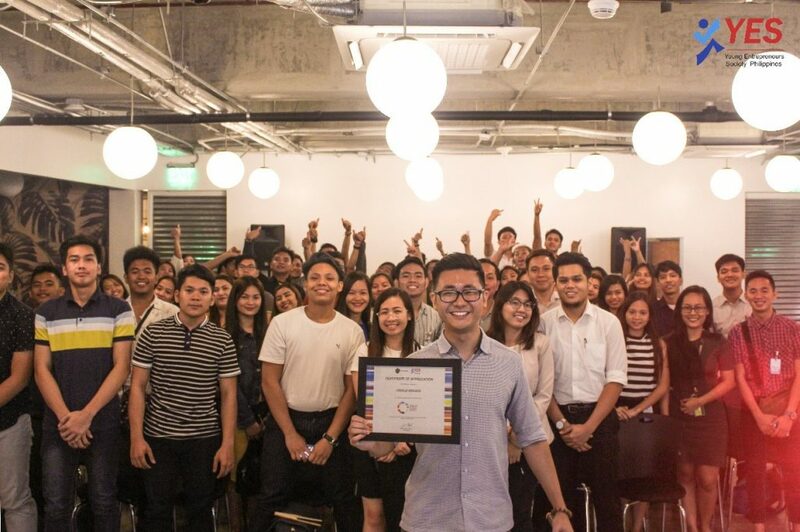 In his stated letter, “Global Entrepreneurship Week, which provides a support network for young and aspiring entrepreneurs to learn – from each other as well as from veteran businessmen – the confidence, best practices, and tricks of the trade to start and grow their own ventures.” Senator Migs lend his full support for this endeavor. 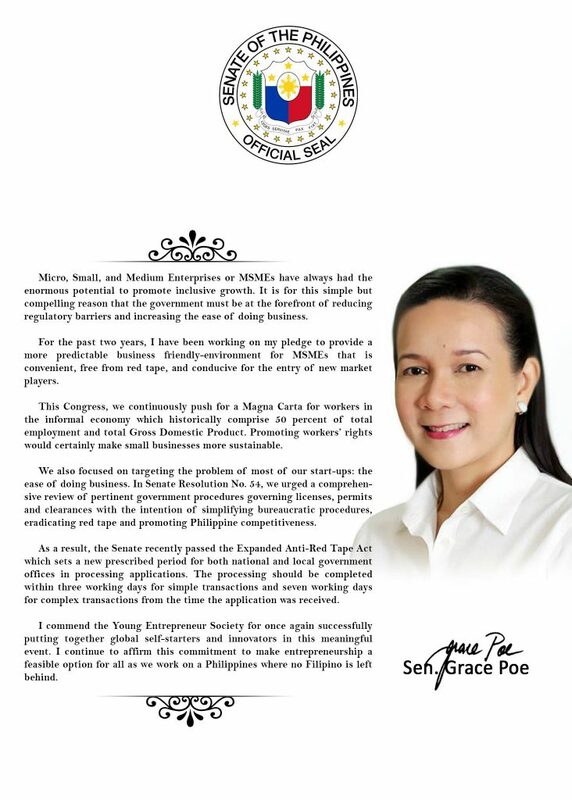 See his letter of support below.